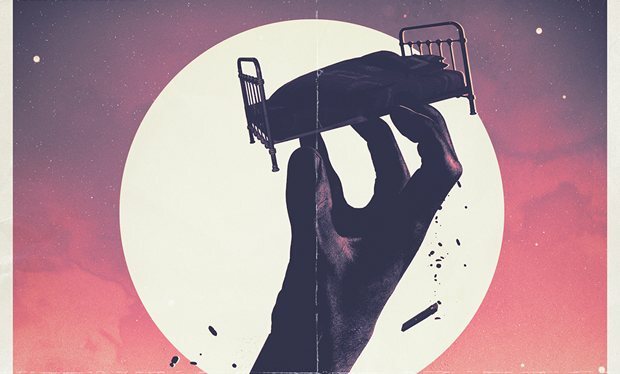 In the same vein as 2007’s “Blink” and season 7’s “Hide,” “Listen” capitalizes on one of every child’s greatest fears: what’s hiding under the bed. It’s in suspense plots like this week’s that Moffat excels, and “Listen” does not disappoint, but also raises several unanswered questions. This week’s episode opens with a nail-biting monologue from the Doctor, who has gone off on a hunt to solve his newly discovered mystery of a nightmare that everyone has—one of the monsters under one’s bed. From the get-go this episode screams suspense, and to me, it comes close to rivaling the fear factor of the Weeping Angels and surpasses that of the Silence. Even more terrifying is the fact that neither fans nor the Doctor himself are left with any clear answers as to what these beings are. I for one will be keeping my sonic screwdriver a little bit closer tonight. “Listen” capitalized on the age-old fear of what lives under the bed. 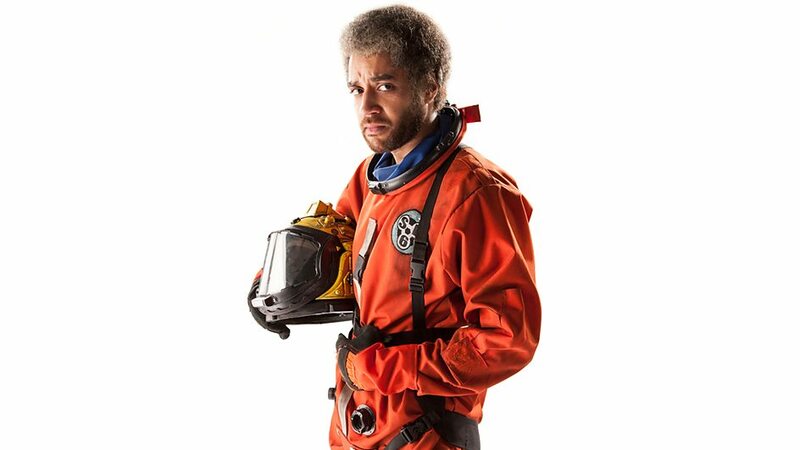 Danny Pink (Samuel Anderson) from “Into the Dalek” makes a reappearance this week, and a significant one at that. After taking Clara out on a date (that is consistently interrupted by the Doctor), the ex-soldier and the Impossible Girl have an argument, which results in Clara storming out of the restaurant straight into the TARDIS. 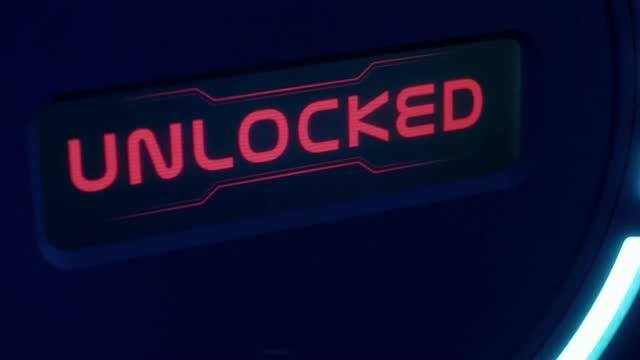 Still consumed by his investigation of the paranormal, the Doctor implores Clara to make a mental link with the TARDIS in order to find the point in her timeline when she had this universal nightmare. After proceeding to stick her hand into what I could only conclude were the TARDIS’s reproductive organs (don’t lie—you were thinking it), they are accidentally transported not to Clara’s timeline, but to Danny Pink’s. What starts out as a touching scene between Clara and child Danny (then Rupert) quickly turns sour as an unwelcome stranger is discovered in the room. The Doctor comes to the rescue, but is unable to do anything against a foe he has never before encountered. Warning: Do not watch this episode at night. Especially if you live alone. This is where things get messy (and of course they do—it’s Moffat writing here, don’t forget). The Doctor and Clara travel to the “end of the universe” (haven’t we been here before? ), where they meet the time-traveling Colonel Orson Pink (a relative of Danny’s that looks just like him), who has been stranded at this point in time for six months. They soon discover that although all life is dead, for reasons unknown this nameless hiding creature has survived. Okay, I’m scared now. Not going to lie, I half expected there to be four knocks. Yes, I’m terrible, I know. Future Pink seems to know more than he lets on, but does admit that time traveling “runs in the family.” Is Clara related to her alternate reality coworker, or is Mr. Pink like Clara in the sense that he lives multiple lives as the same, yet different people throughout the course of history (the logic of which I still don’t really understand)? Whatever the case, Danny has been poised to serve as a key character this season, even if only as a subplot for the time being. I look forward to learning more about the mysteries surrounding his character. As good as most of the episode was, I felt that the suspense level dropped off a cliff by the end. I doubt viewers will happily settle for the copout explanation, courtesy of Clara, who suggested that “the Doctor was just afraid of the dark” (why so many character flaws this season?). On the other hand, the fact that the blanketed creature on Danny’s bed was not explained makes the whole thing that much more terrifying. Whether or not these dark-dwelling beings will make a reappearance is yet to be seen. Given the show’s recent history of one-shot episodes, I wouldn’t be surprised if they didn’t, but you never know. Small grievances and burning questions aside, “Listen” was probably the best episode of series 8 thus far, and will undoubtedly be occupying the minds of Whovians for some time. …Let’s just hope it’s not occupying the space under your bed. Series 8’s next episode, “Time Heist,” premieres on Saturday, September 20 on BBC One and BBC America. Check out the trailer below, and don’t forget to leave a comment sharing your thoughts on this week’s episode!